January - Tegan and Dan got home from a year travelling around Australia. We were all so glad to be in the same place again, so that we could start to really buckle down and get serious with Treasures & Travels. February - We posted our first Coffee Conversations post. A series that us and our readers grew to really love and look forward to every week! March - We decided to attend Alt Summit Conference in NYC, this was sooo exciting for us. We screamed and cheered while we frantically bought our tickets online before they sold out seconds after. April - Bethany & Tegan toured the States with their husbands bands. Tegan starting from Vancouver and Bethany joining in Boston, they saw lots of awesome places together. May - Bethany found out that she was pregnant! 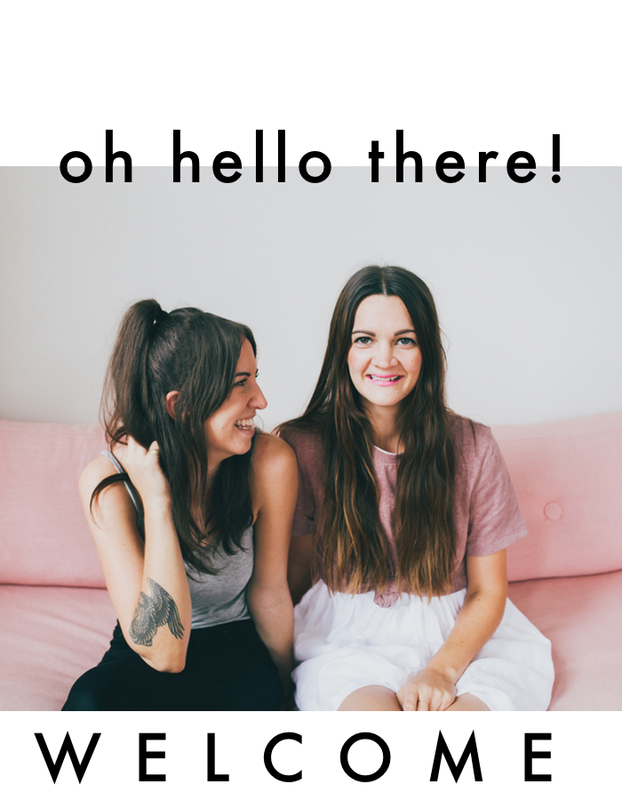 June - We attended Alt Summit in NYC, it was such an amazing trip! We loved the conference which was held at Martha Stewart Living Headquarters, we met some great people, and learned a ton of helpful blogging tips. We had never been somewhere just the 3 of us girls before, so we had a blast walking alllll over New York together. July - We had our annual summer pop up shop party. Such a fun night filled with vintage clothes, live music, popcorn, and great people. August - Lindsay spent the summer touring the states with her band, Behind Sapphire. September - Once we were all back from our summer adventures we got working on some major plans for Treasures & Travels and started renovating and working on our studio space. October - Our studio was finished and we started filming for our YouTube Channel. 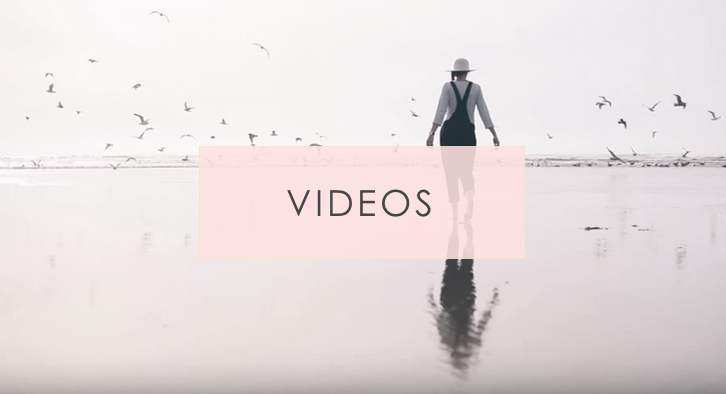 November - After a month of non-stop filming and editing we were super excited to launch our YouTube channel! December - Lots of planning going on over here for 2014! Getting excited, and dreaming big!